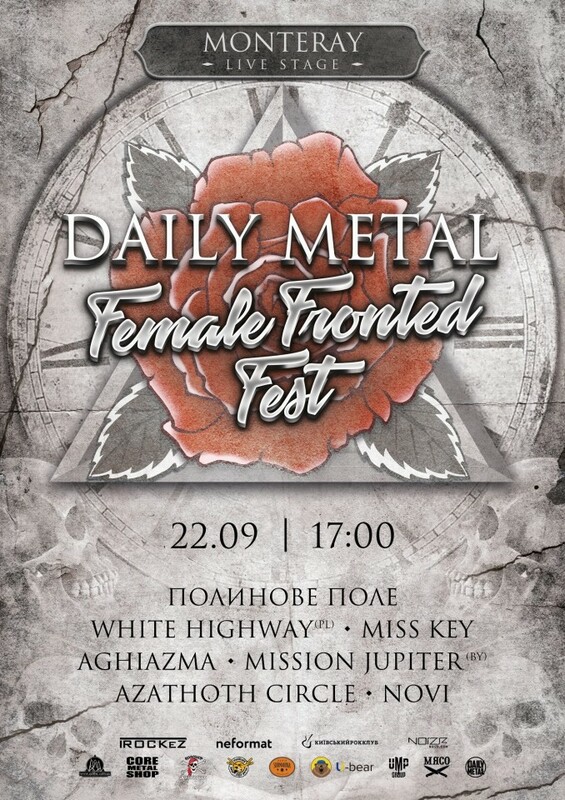 Daily Metal Female Fronted Fest, a one-day festival featuring 7 bands from Poland, Ukraine, and Belarus, will be held on September 22 in Kyiv, Ukraine. The event will take place at the MonteRay Live Stage club. Tickets from 160 to 300 UAH (VIP) are available here. The cost of the tickets on the day of the event will be 200 UAH.